Remember the song Cookie Time from the movie Troop Beverly Hills? Well, this time of year, I’m singing this, only it’s pickle time instead of cookie time! And if you don’t know this movie, go look for it. It’s a 1989 classic. I feel like I need to learn this dance to do while I’m making pickles. 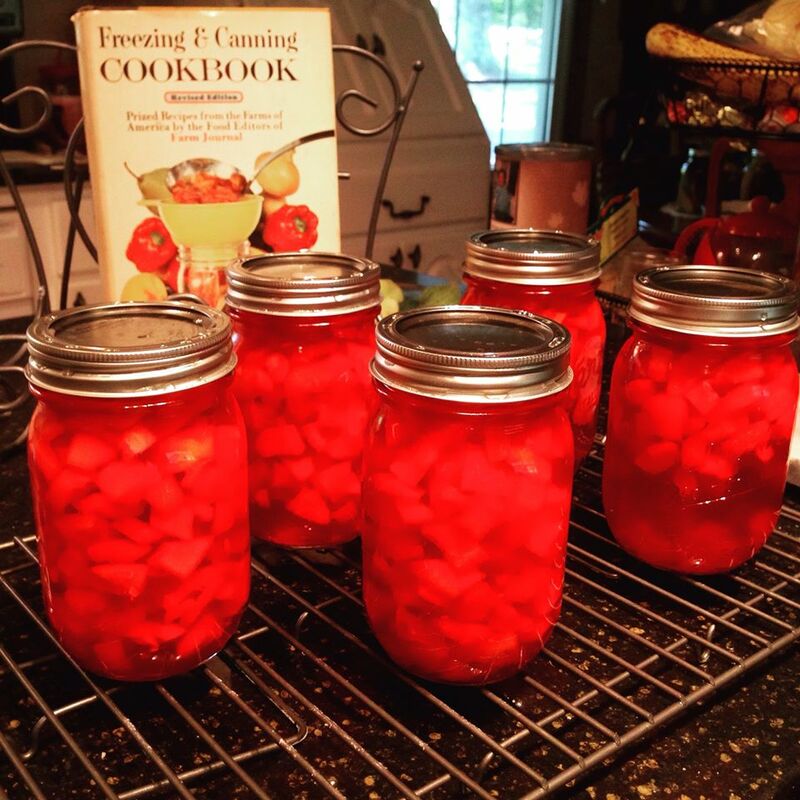 Our cucumber vines are slowly starting to produce, but so far we don’t have enough to do a full canning so I went on the search for a quick pickle recipe that I could do with just a few cucumbers. 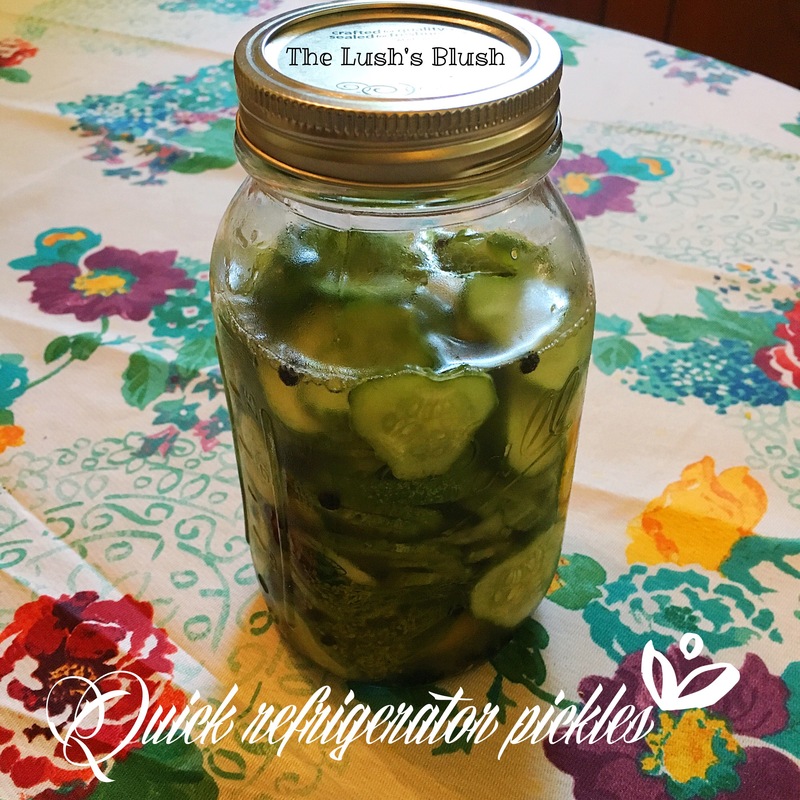 I found a great little quick refrigerator pickle recipe here. They look very lovely and I’m sure mine would have turned out great. . .had I not used tablespoons instead of teaspoons on the salt. Ha! My husband said it made his tongue go numb. 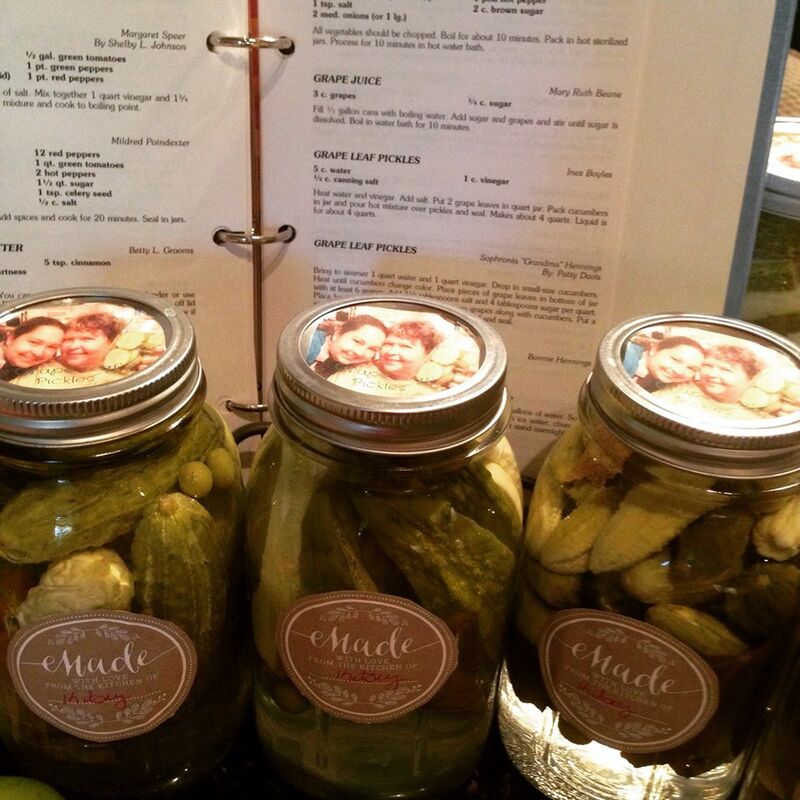 I was in the midst of canning some green beans when I put together this quick pickle recipe and clearly I wasn’t paying enough attention to the recipe. The sad thing is, even though they are super duper salty, I actually like them anyway. I’m sure they would be much better had I followed the recipe correctly. I will definitely try this again though. 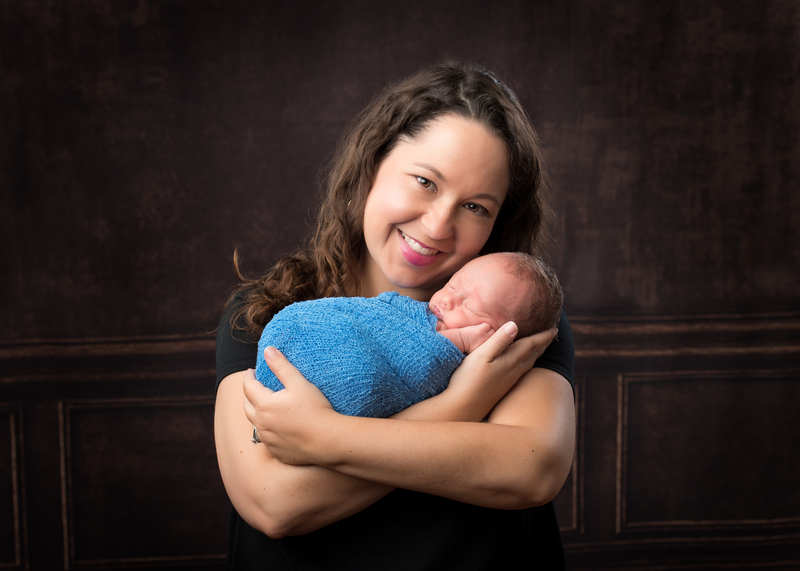 I also found a great list of things to do with leftover pickle brine. Now, don’t judge me, but I have been known to drink it straight from the jar. I had some left over green beans though so I thought I would give one of these ideas a try. 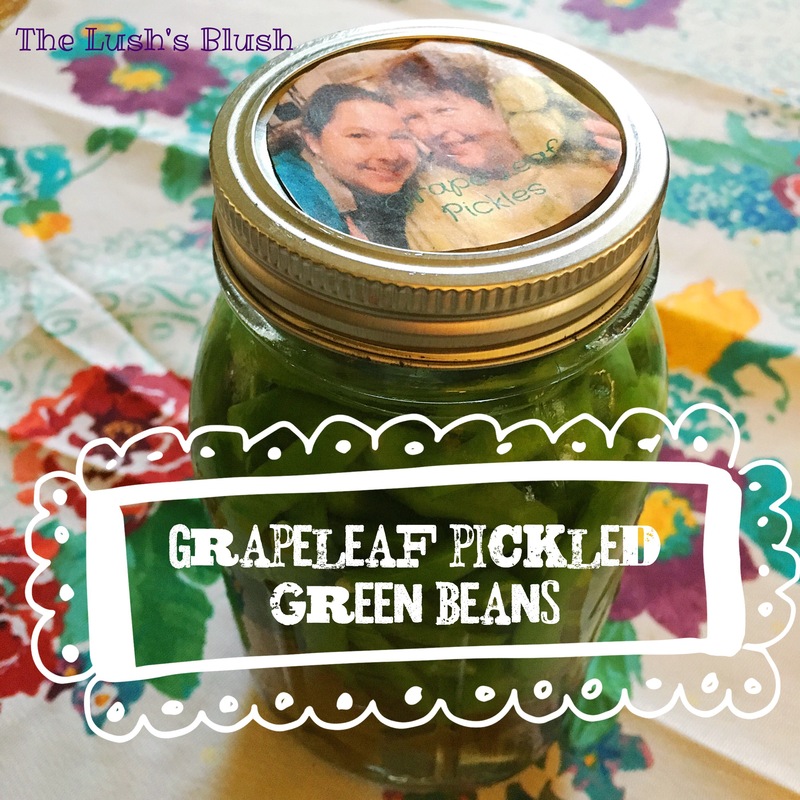 I blanched them and put them in a jar of grapeleaf pickle brine I had left over. I’ll let you know how this turns out. It could be a flop, but I did so hate to waste that pickle juice! You can find more of my pickling stories on The Lush’s Blush by using the search bar on the right. 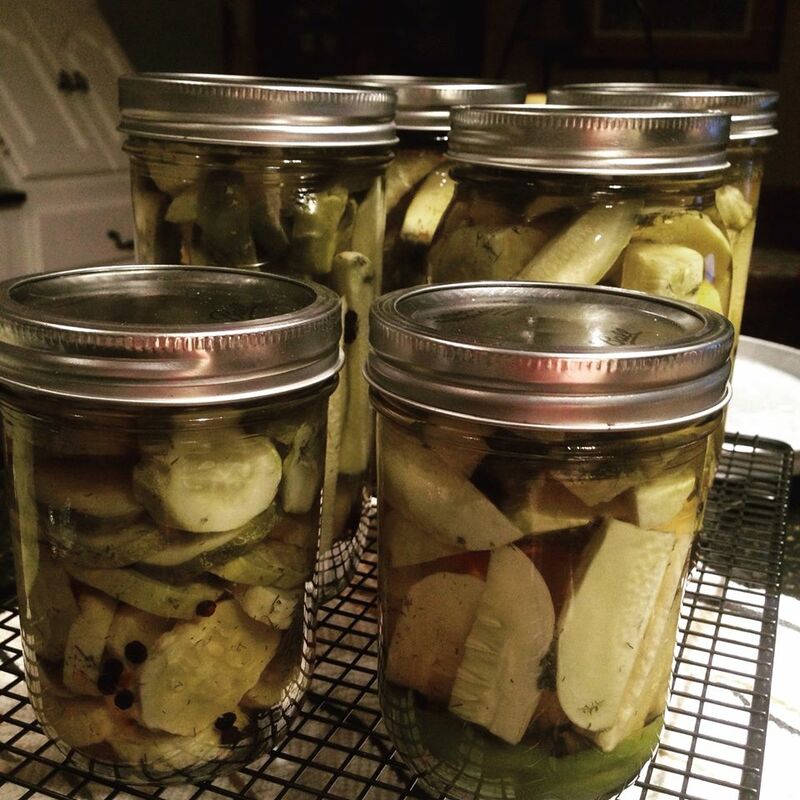 If you have a favorite pickle recipe, I’d love to try it! Tell me all about it the comments.